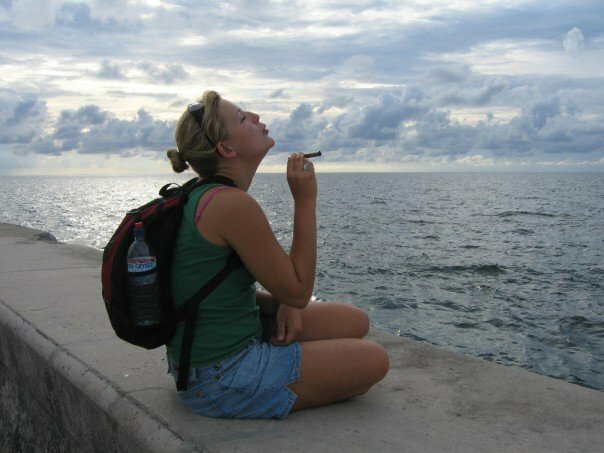 10 years ago I snuck into Cuba. I’m an American, and this violated our embargo with them. Spending money on the island meant risking 10 years in prison and a fine up to $250,000. I had just finished my Freshman year studying Political Science at the University of Washington and my mother has always loved Salsa music. This seemed liked reason enough to risk it. Armed with my three years of high-school Spanish and the beats of Buena Vista Social club, we drove to San Diego, parked her Passat wagon, took a bus to Tijuana and found the man with the bright fanny pack. I don’t entirely recall how we knew “he was the man” but something about his perfectly oiled jerry curls gave us confidence. Continue reading the rest on Medium.